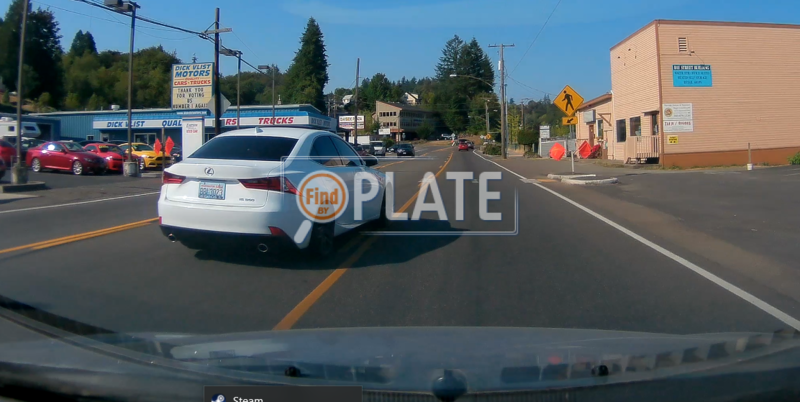 No videos found for plate number BBL3023 in Washington, United States. click here to add a video. 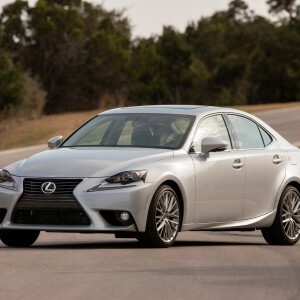 No owners found for plate number BBL3023 in Washington, United States. click here to add an owner. 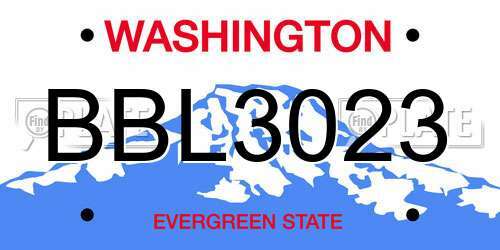 No related websites found for plate number BBL3023 in Washington, United States. click here to add a related website. 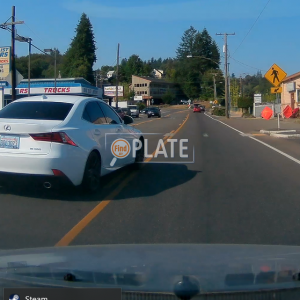 Douchebag used the turn lane to pass me right in FRONT of the Port Orchard Police Department. Later on I witnessed the same jackass use a freeway off ramp in Bremerton to pass traffic in the RIGHT lane.